Most small towns in Limestone County were established or flourished because of the introduction of the railroad in the area. Those that haven’t survived were not lucky enough to be served by a railroad and were unable to compete in the new economy. Kosse was formalized in 1869 when it became the end of the Houston and Texas Central Railroad line. 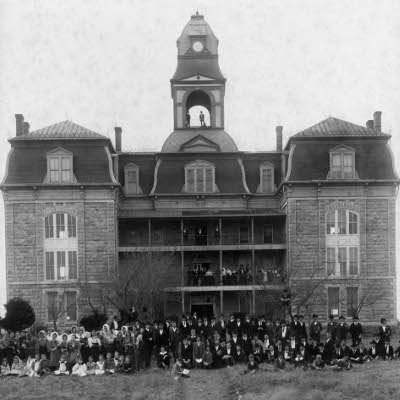 The settlement of Thornton began in 1868 but really began to flourish in 1871 after the Houston and Texas Central Railroad ran a line through the area. 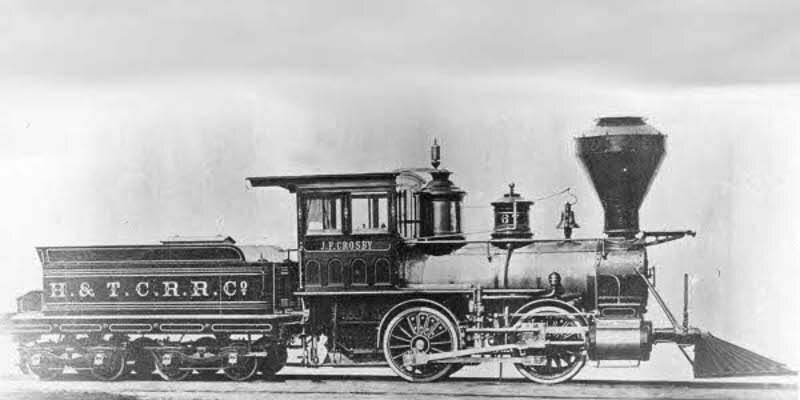 That same railroad was responsible for the growth of both Mexia in 1870 and Groesbeck in 1871. In addition to these cities, Tehuacana and Coolidge both benefited from railway, though much later. Tehuacana was first established in 1847 around a post office and in 1903 the Trinity and Brazos Valley Railway completed it’s line through Tehuacana, setting the stage for further population growth. The same railway that helped grow Tehuacana was also responsible for the establishment of Coolidge in 1903 as the railway was laying track between Mexia and Hillsboro. Springfield Cemetery marks the original site of Springfield, the first county seat of Limestone county. When the Texas Central Railroad wanted to come through, the residents held out for more money and the railroad chose a new route, setting the stage for the decline of Springfield and the growth of others. There are remnants of more than 20 small towns that populated Limestone County which, like Springfield, declined and mostly disappeared due to the absence of a railway. Most of the ‘Small Towns’ that have not survived were settled in the 1840’s, 50’s, and some later, but none were served by the railroad. During farming years, they survived through local farmers. 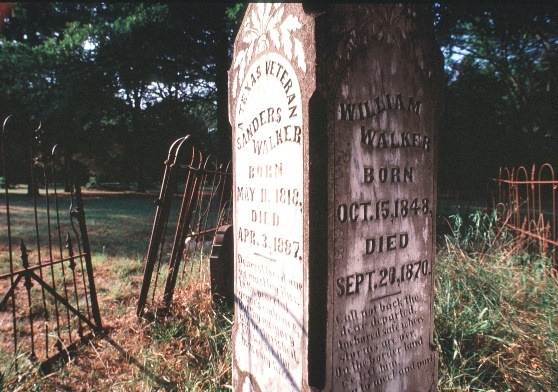 Many had their own school districts, but those are gone and the local cemeteries are about the only reminders of the families and fortunes that once existed throughout Limestone County.